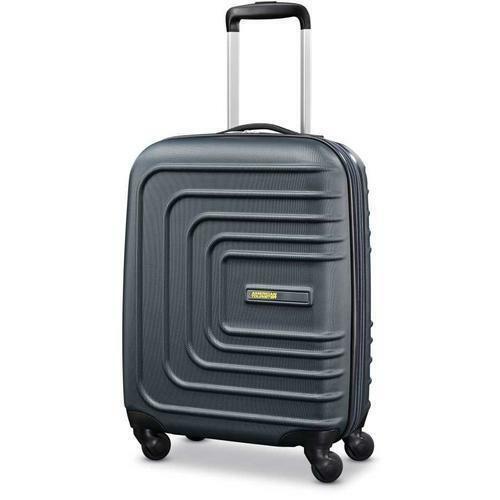 BuyDig is offering the American Tourister Sunset Cruise Hardside Spinner Luggage for the best deal. The code appears to be working for me! These bags are awful, they roll in ALL directions, rarely the one you want. Like trying to control a marble through an airport.